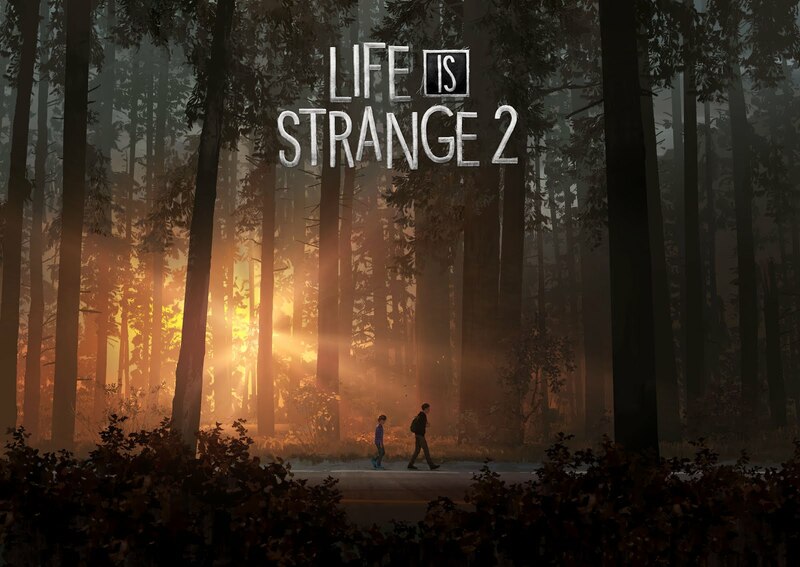 Square Enix's new episodic game following brothers Sean and Daniel Diaz will be releasing September 27th 2018.
" 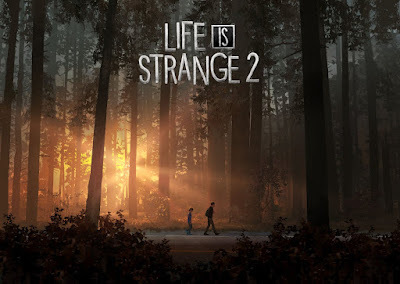 We have been working on Life is Strange 2 since the launch of the last episode of the first season, and we are so excited to tell our new story of Sean and Daniel Diaz, two brothers from suburban Seattle. After watching the launch trailer I'm very enticed. I will checking out this title next week.